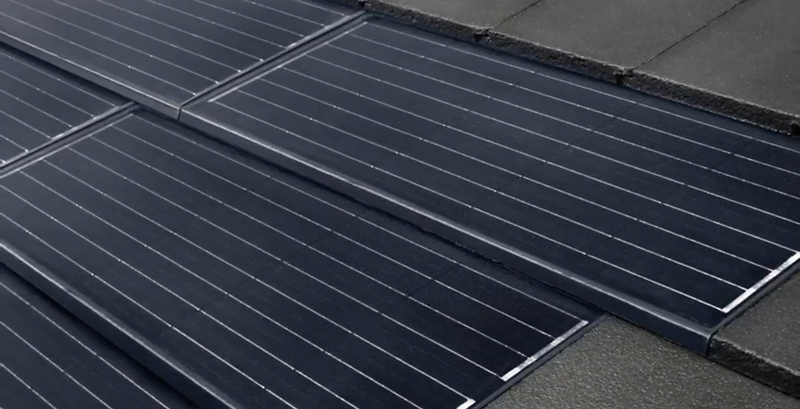 Solar power that is seamlessly integrated into your roof. Photovoltaic energy was discovered over a century ago, yet its progress has been slow. New breakthroughs in technology however, suggest we are about to move into a new age of solar power. The sun’s about 4.5 billion years old, were as we humans have been on earth for a mere 200,000 years. If the sun was one year old, our time on this planet would be the equivalent of the few minutes before midnight on December 31. Yet in that time we’ve become quite adept at expoiting the sun for our needs. We’ve reimagined the sun as the birthplace of deities, while turning its solar energy into chemical energy, to grow our crops. We’ve used its shadow to tell the time, while also using it for pre-GPS navigation. Right now however, there is one field of research and innovation that threatens to eclipse all our previous use of the sun. That is, how to transform solar energy into a reliable and sustainable source of energy, for our cars, homes, appliances and even planes. Be in control of how much power you use, pay for and save. Storage comes in a range of sizes: 4, 6, 8 and 10 kilowatt per hour. Our buildings are increasingly thought of as more than simply places to live work or play. They are becoming their own self-contained power plants. This is where a research and design team at Bristile Roofing have made a breakthrough in solar technology. 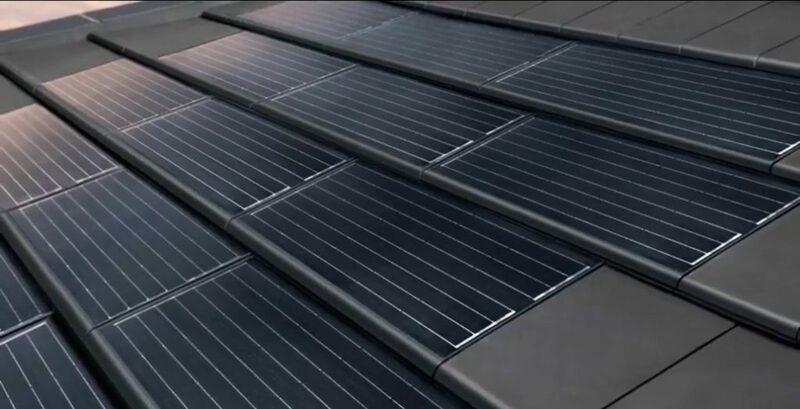 As leaders in the Australian market for three quarters of a century, the Bristile Solar System marks a new generation of roofing product: a solar roof tile system that is adaptable to any size roof and has the potential to be self-sustaining. 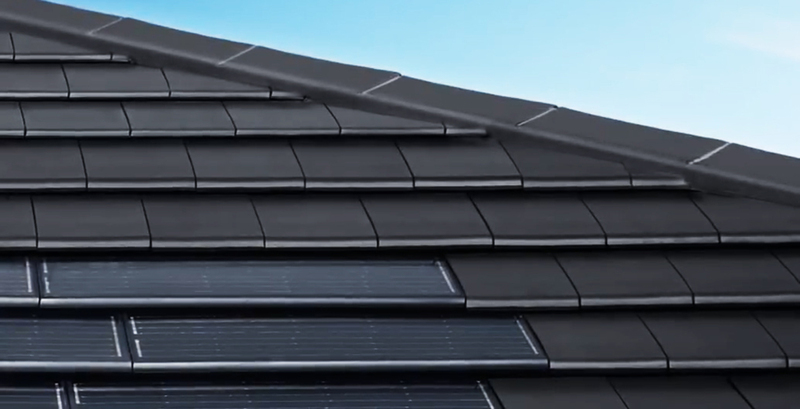 The tiles work pretty much like many other solar panels in the market, with one key difference: they integrity seemlessly into the roofline of your building. The tiles capture solar energy, then passes it through an inverter to convert it into a form that you can use to power your home. 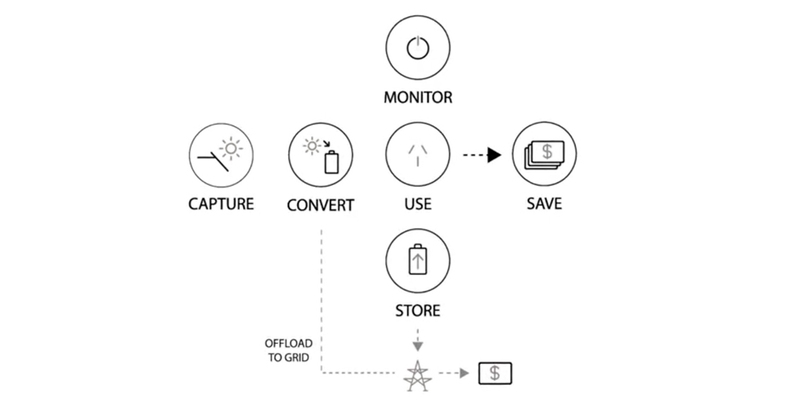 By storing your own power and not returning power to the grid, you are in control of how much power you use, pay and save. 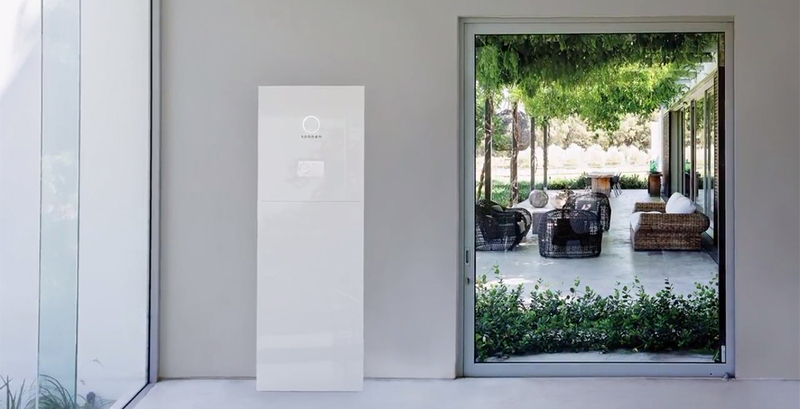 The System comes with a range of inverters working across a range of power categories, as well as sonnen storage – one of the world’s leading intelligent energy storage systems that automatically adjusts to the energy usage of your home. Storage comes in sizes that range between four, six, eight and ten kilowatt per hour capacity. 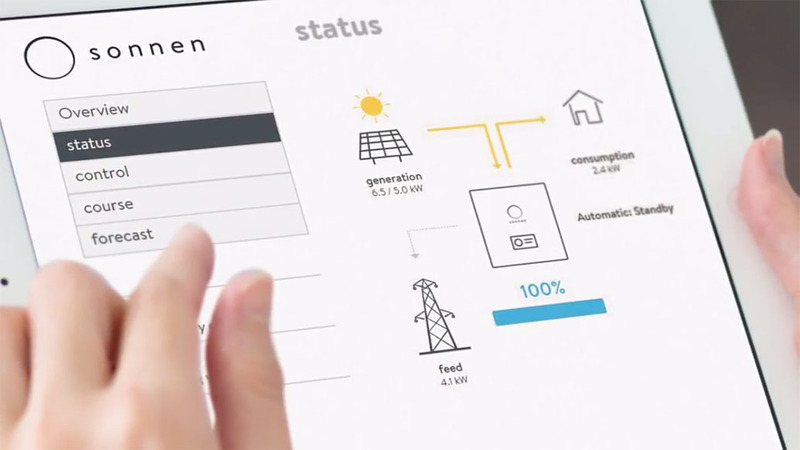 There is also a smart monitory system that allows you to optimise your system to reduce grid energy reliance. As for the tiles themselves, they are made from 45 Watt premium monocrystalline cells and low iron, hail resistant tempered glass. Designs are available to suit your choice of two roof tile profiles, ceramic or concrete, including the Planum Ceramic Tiles or Prestige Concrete Tiles. 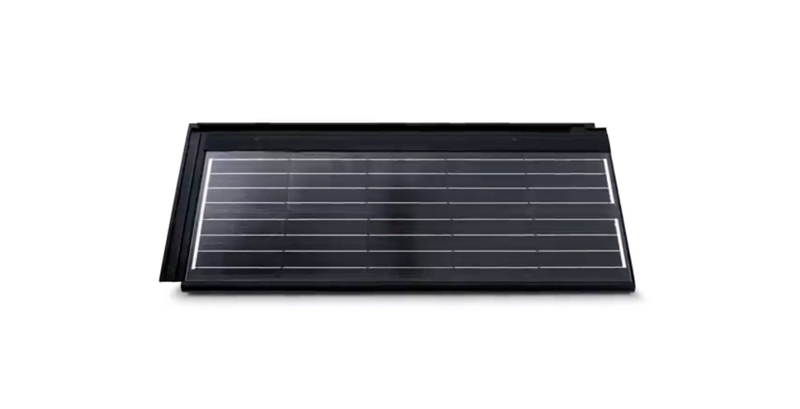 The Bristile Solar System is a fully integrated energy management system, that brings together hardware and software, to allow your roof to power your home – without impacting the look and character of your home and its architectural form. To review a full list of frequently asked questions go here. As one of the sunniest countries in the world Australia has a unique advantage, in the race to harness the sun’s power. Isn’t it time you put your roof to work?